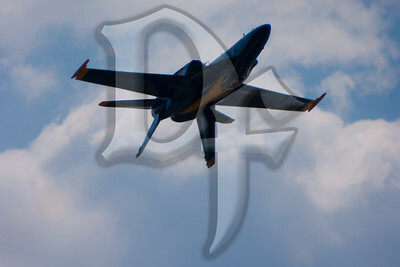 Blue Angel #5 flies overhead during the 2011 ESL International Airshow in Rochester, NY. 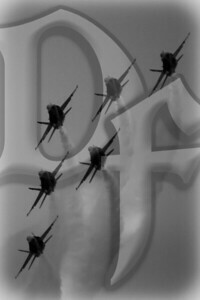 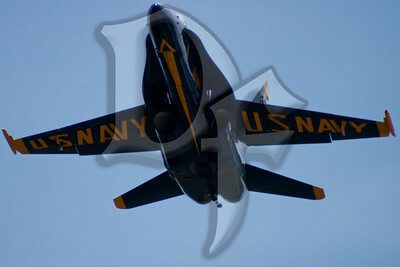 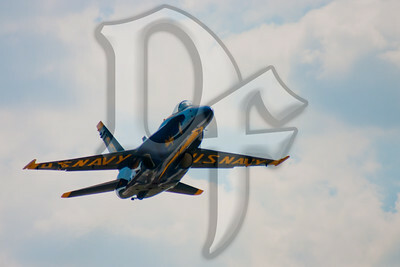 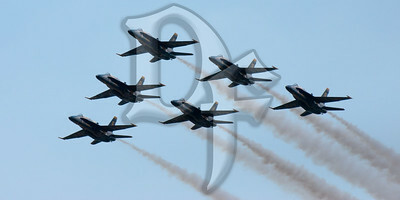 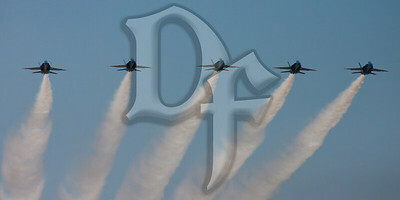 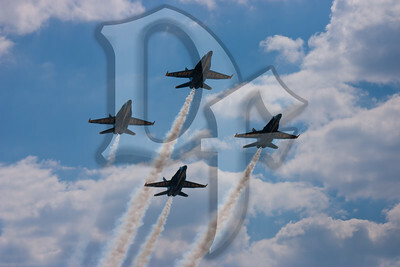 The U.S. Navy Blue Angels perform during the 2011 ESL International Airshow in Rochester, NY. 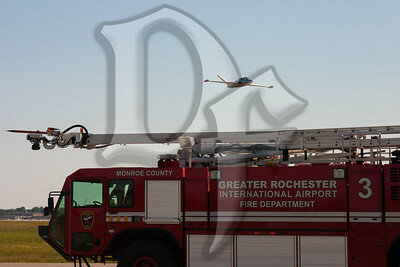 The Genesee Warbirds CM-170 flies over Airport Fire Department Rescue 3 during the 2011 ESL International Airshow in Rochester, NY. 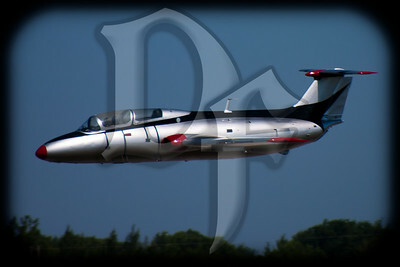 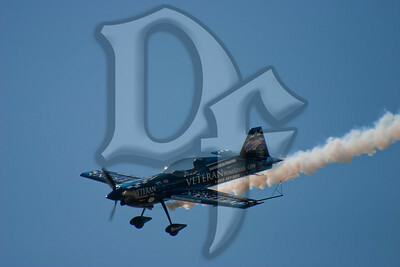 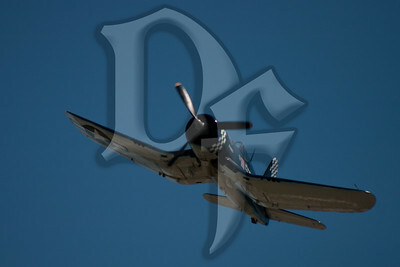 'Sky Boss' performs during the 2011 ESL International Airshow in Rochester, NY. 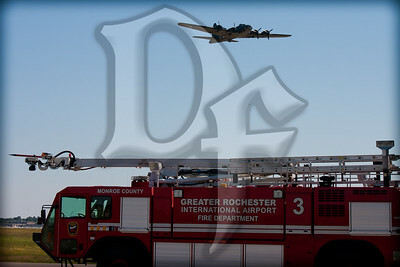 'The Movie' Memphis Belle flies over Rescue 3 during the 2011 ESL International Airshow in Rochester, NY. 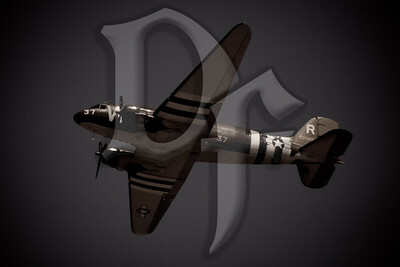 C-47 Skytrain performs at the 2011 ESL International Airshow in Rochester, NY. 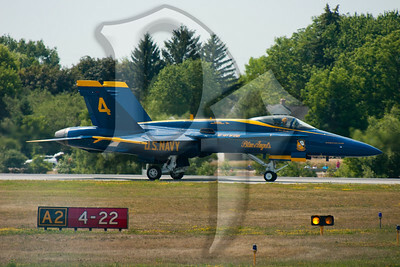 'Never Miss' slides in behind 'Glamorous Gal' during the 2011 ESL International Airshow in Rochester, NY. 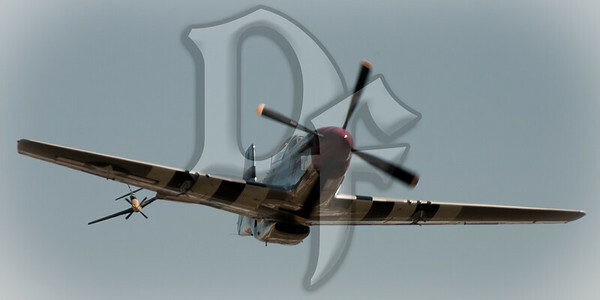 Both aircraft are P-51 Mustangs. 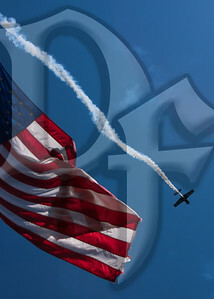 Rob Holland performs at the 2011 ESL International Airshow in Rochester, NY. 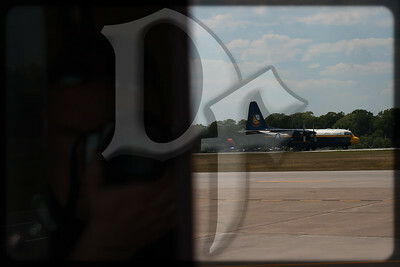 A self portrait as 'Fat Albert' begins his takeoff roll during the 2011 ESL International Airshow in Rochester, NY. 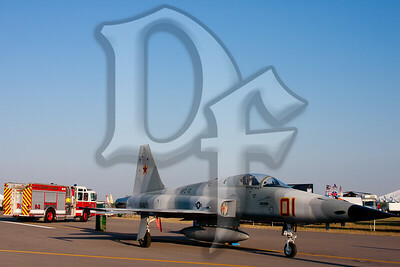 A U.S. Navy F-5 from VFC-13 on display at the 2011 ESL International Airshow in Rochester, NY. 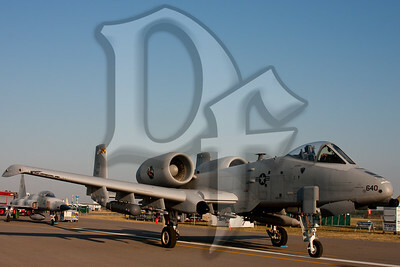 A U.S. Air Force A-10 Thunderbolt on display at the 2011 ESL International Airshow in Rochester, NY. 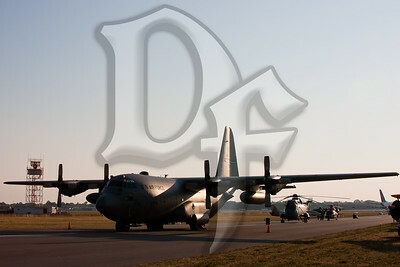 NY Air National Guard C-130 on display at the 2011 ESL International Airshow in Rochester, NY.